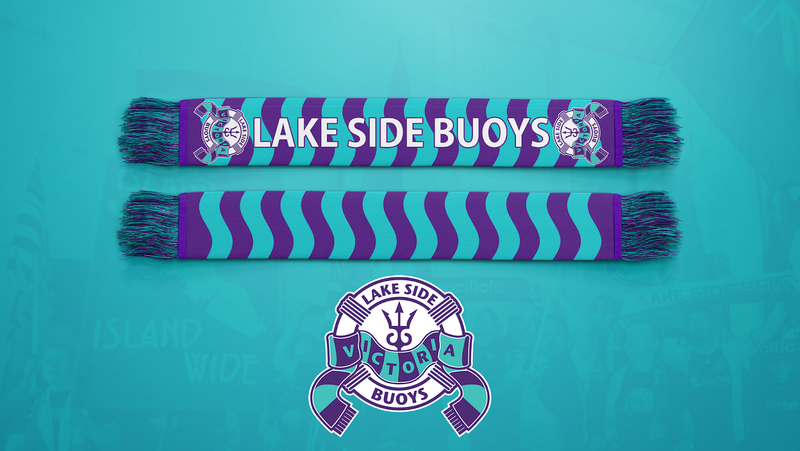 It's time to Support Local Soccer! 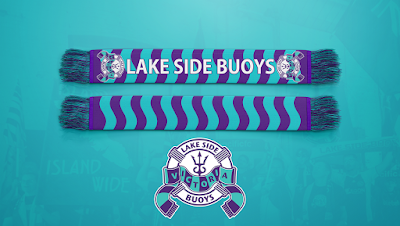 Become a Member of the Lake Side Buoys for 2019 and get some awesome swag, like this exclusive membership scarf! Head to our Join Us page for more info! Check out our coverage of the #GotGame Tryouts here on Vancouver Island! We chat with Alex Bunbury, Josh Simpson, Rob Friend, Michael Silberbauer, James Merriman and two players who made the final cut.